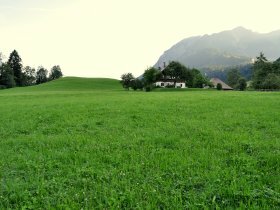 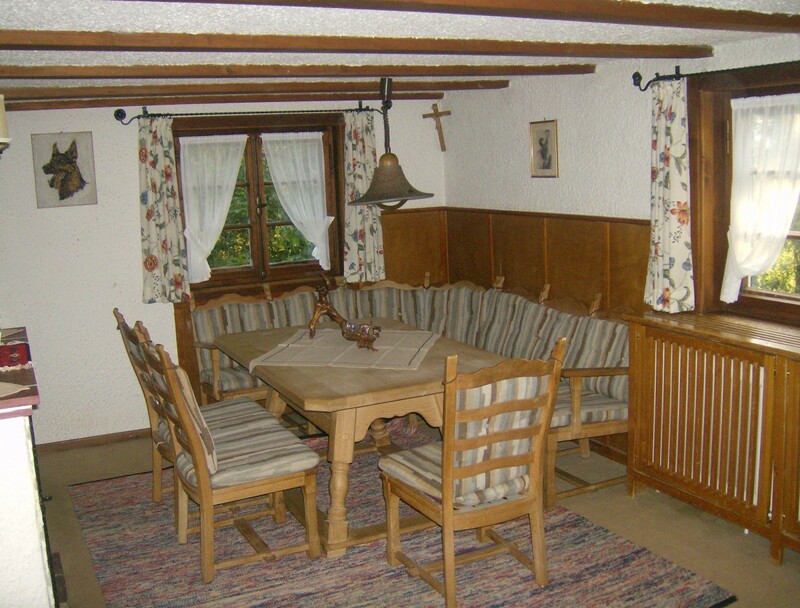 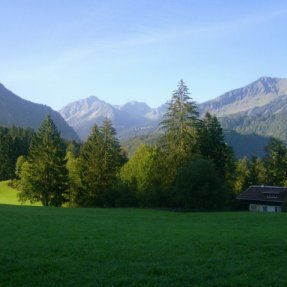 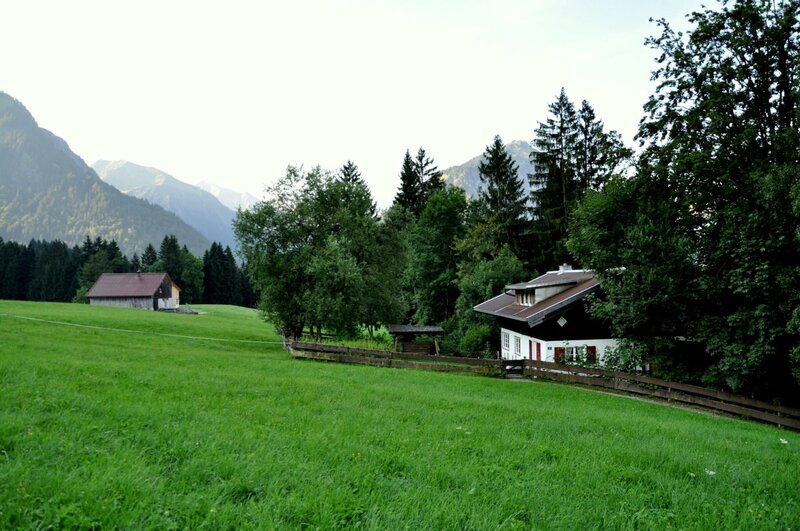 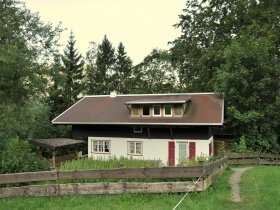 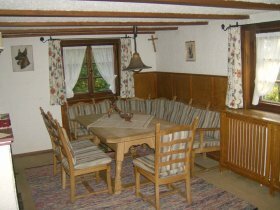 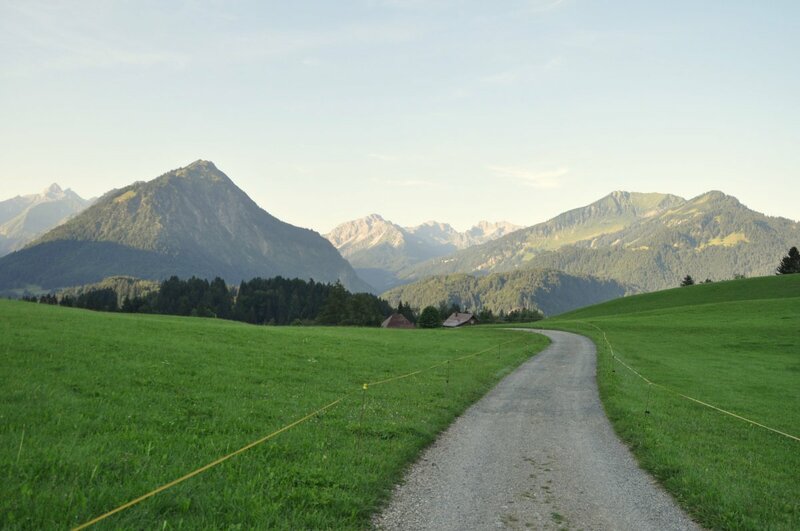 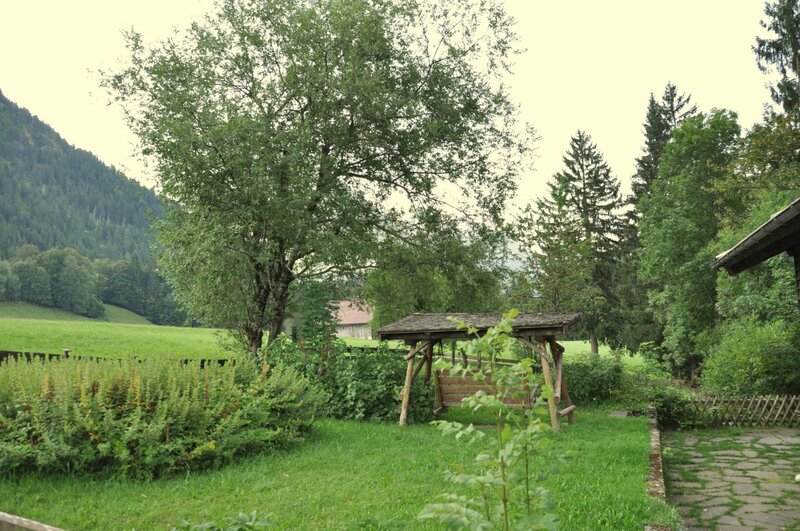 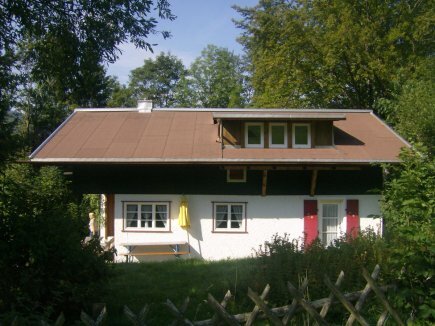 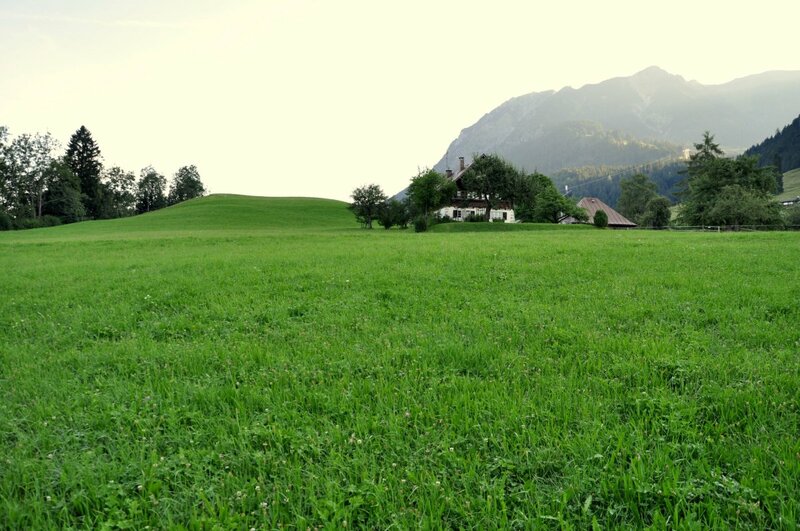 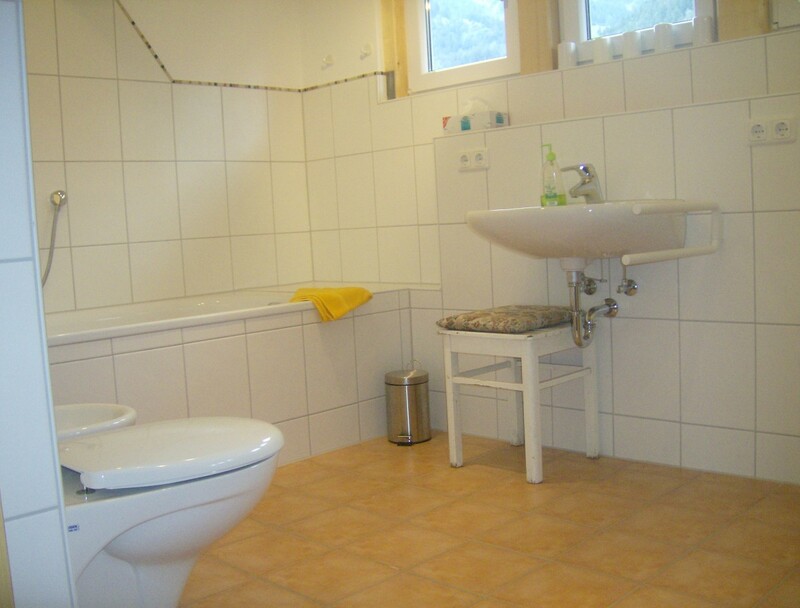 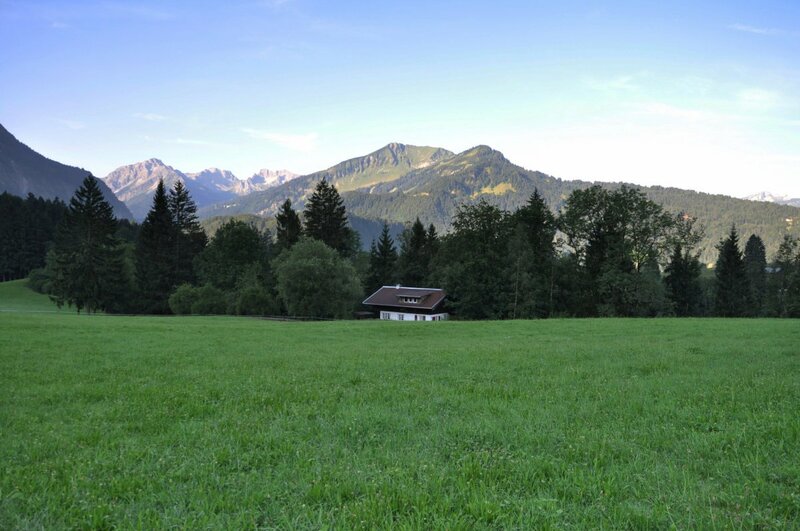 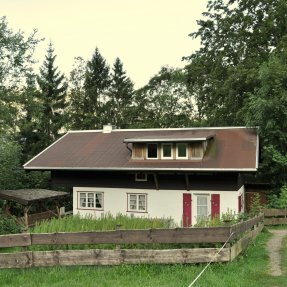 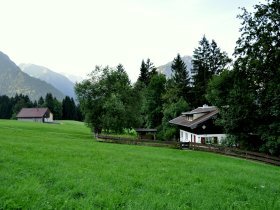 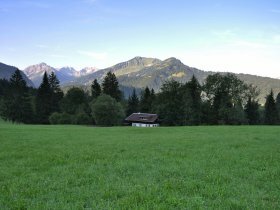 This romantic cottage is beautifully situated on the Kühberg, surrounded by lots of green meadows with a fantastic, vast ***** view onto the Oberstdorf mountains. 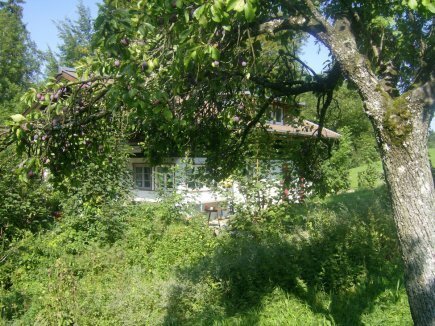 Situated in a unique location in the middle of a nature protected area, it has a large garden with fruit trees and a terrace facing south which can not be viewed upon. 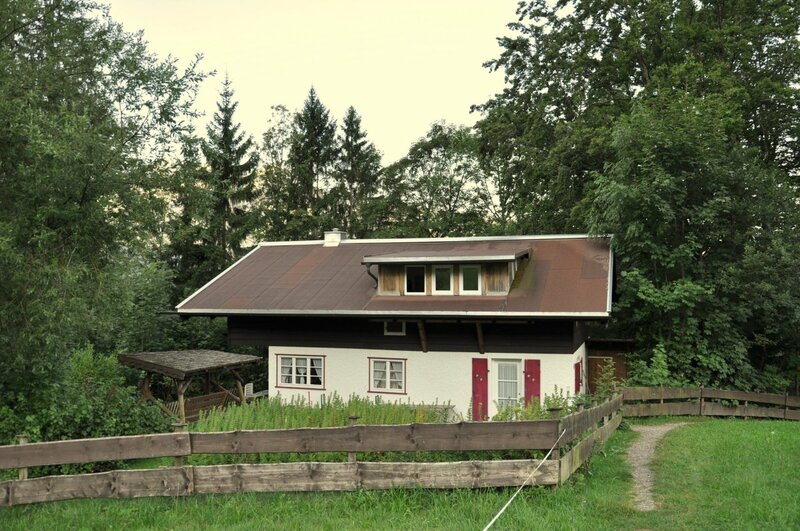 The house is a 7-minute walk away from the Oybele-Festival hall parking space. Visitors are not allowed to drive directly to the house, but we will bring your baggage there for you . 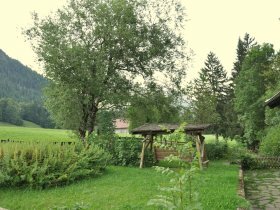 You can park your car for free at the Obeyle parking space or in our underground garage in summer for free in winter we charge a small fee. 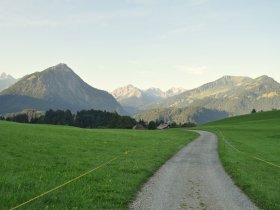 The Federal skating center with low priced underground parking lots and the (Nebelhorntalstation) fog horn valley cable car station are very close. 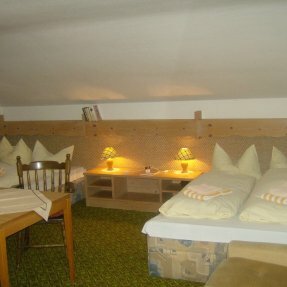 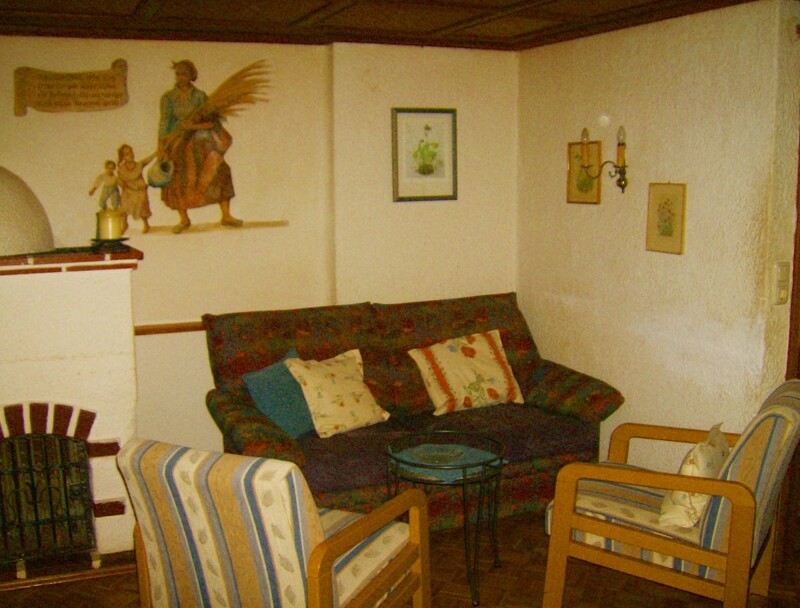 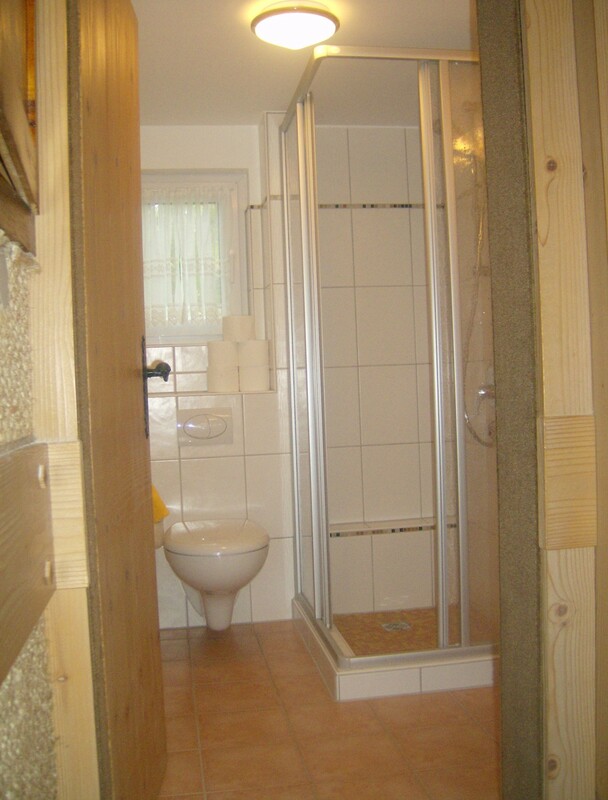 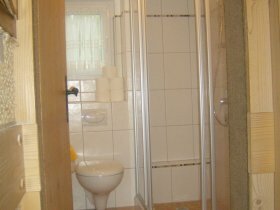 This country-style cottage has a dwelling area of 100 sqm, 3 bedrooms, one bedroom has 2 double beds in it , a total of 8 beds and a baby travel bed, a hallway with a neat couch area, a cosy living room with satellite TV, 2 new bathrooms, one with shower / WC and one with a bathtub / WC, and a fully equipped kitchen. 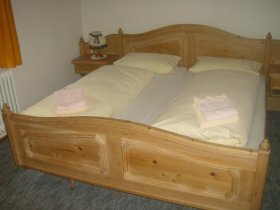 Each bedroom has an additional sink, all beds are with bed linen, only once towels are placed at your disposal ,a highchair, a telephone,and an oil central heating system. Minimum booking a period of 7 days. 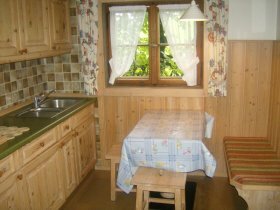 Please understand that on certain occassions such as the new years world cup ski jumping, during carnival and on public holidays we rent our cottage on when fully occupied.